Has your passion for personal evangelism diminished? Does fear stand in your way of sharing your faith in Jesus with friends? Do you want to find a comfortable way to share your faith, without being forced to stand on the street corner? Once you light a flame, it only burns so bright. Then, without fresh fuel, it’ll fade. 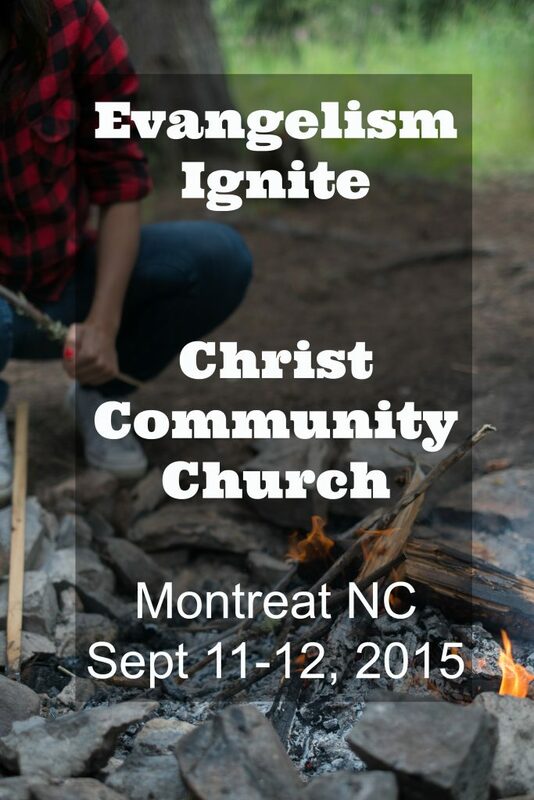 Join Chris Walker of EvangelismCoach.org and Jeanne Kraak of PRMI.org will be with Christ Community Church of Montreat NC to share practical principles of personal evangelism. Chris has uncovered some principles of personal evangelism that will help even the most timid joyfully share their faith without being the obnoxious evangelist. A love offering will be received for the work and ministry of PRMI. Lunch can be available for $5 collected at the door. 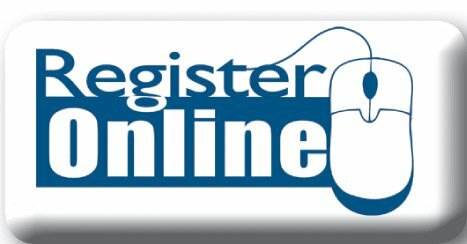 Make your reservation for lunch when you register. I tried to register by hitting the link above (dynamos institute) but nothing happened? Is the “leave a reply” the registration? Thanks for noticing that and bringing it to my attention. I checked and discovered some extra code crept in during one of my edits that broke the link. I have fixed it. Hi Chris, The address for Gaither Chapel/Fellowship Hall is 310 Gaither Circle.